Brazil’s swift soybean harvest means exports in February probably will rise to a record for the month, even as the U.S. boosts oilseed shipments to China during a trade war truce, according to consulting firm AgRural. 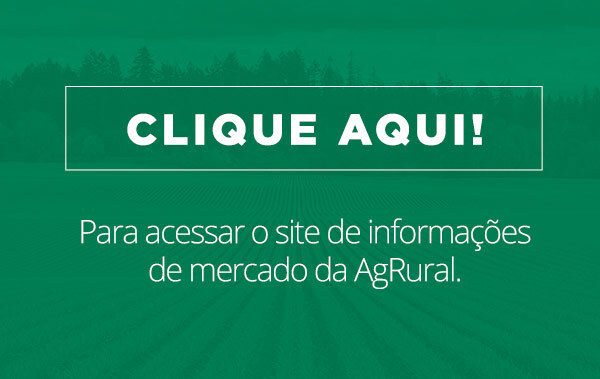 About 7 million metric tons probably will be exported from the Latin American country this month, with almost 80 percent destined for China, the world’s top soybean buyer, Daniele Siqueira, an analyst at AgRural in Brazil’s Parana state, said in telephone interview. That compares with the previous record for the month of 3.5 million in 2017. 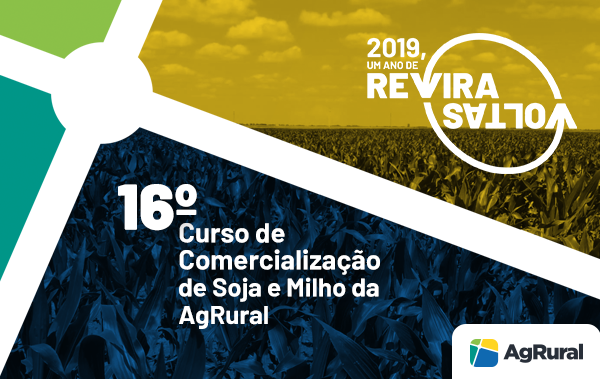 Brazil’s harvest pace is the fastest ever with 19 percent of the total area reaped as of Jan. 31, compared with the previous record of 10 percent in 2017, according to AgRural. In January, exports jumped to an all-time high for the month at 2.2 million tons, up 38 percent from a year earlier. China currently appears to have the upper hand in the soybean market. The U.S. Department of Agriculture this week has announced 4.26 million tons of spot U.S. exports, mostly to the Asian nation, and futures in Chicago have climbed only 0.4 percent. The premium for Brazil supplies has slumped since November.